Oh how great it would be to live in a perfect world! As we all know people live in a realistic world. Appreciate it. Life teaches us lessons, gives us blessings and continues to add to each chapter to our journeys. Lifestyle is expressed by individuals in everyday behavioral patterns in the things that we do regularly. This includes values, self-concept (self-image), what we consider luxury, worldview, cultural upbringings, personal opinions, activities, attitudes (both positive and negative), leisure interests, creative enjoyments, habits and how people believe they are seen by the others. Individual entities that can be defined in many, many, different ways, along with the examples mentioned. 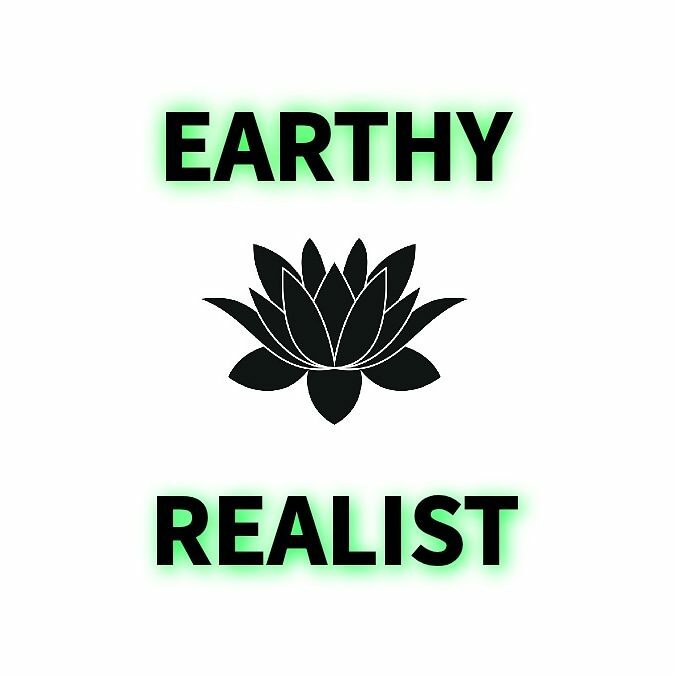 Earthy Realist is here to share various the lifestyles of individuals who you may have commonalities with, or even learn new ways of looking at the world. A not only a good but a balanced life is right in front of you, all you must do is open the door, or better yet open your eyes. Our busy waking up to – laying down, day after day would be great to have not only something to look forward to but peace as well. From the what we ingest to digest – what we drink to foods we eat. Incorporating drinking water, eating vegetables, eating healthy snacks, and limiting candy completely or down to limited “guilty pleasure” days. Taking care of the mind body and soul is helpful too. Exercising, practicing yoga, limiting TV, timing yourself on social media could be included to help with healthy living too. All of these tips can essentially help you to live a wholesome, happy, grateful long life. …day after day would be great to have not only something to look forward to but peace as well. Lifestyle branding has recently over the years has been ways for individual to share how living their best life has helped them to develop into the person they are today. With the great help of the internet, many of these people (influencers), create helpful websites and have informative social media platforms to follow. And by using social media, photo stories are shared often if not daily, so that you can see visually how they live. This website (Earthy Realist) will show examples of how I personally live with my and of contributing authors. Be the best person you desire to be! Enjoy the entire beauty, and fun of every inch of who you are! Subscribe to our mailing list below to keep in touch and receive great articles about life motivation, personal finance, and holistic living.